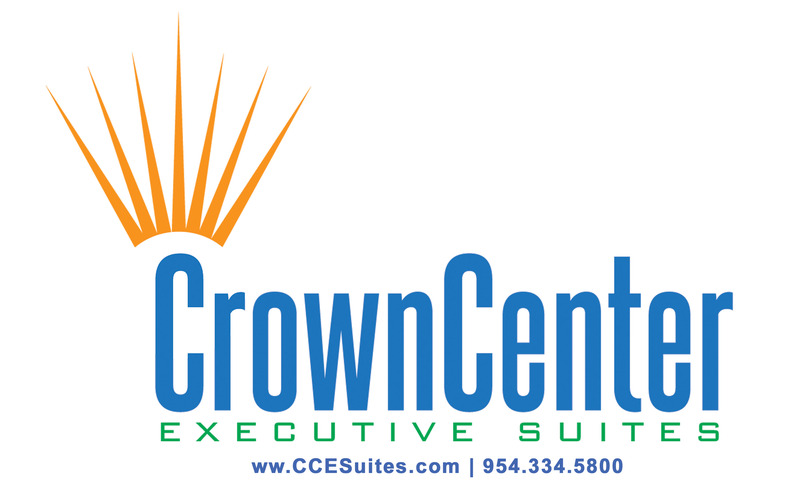 Crown Center Executive Suites - Fort Lauderdale meeting rooms are flexible, comfortable and sustainable. Our friendly and professional staff is always ready to greet you and your guests with a smile. Fort Lauderdale - North also offers convenient access to nearby restaurants and shops.